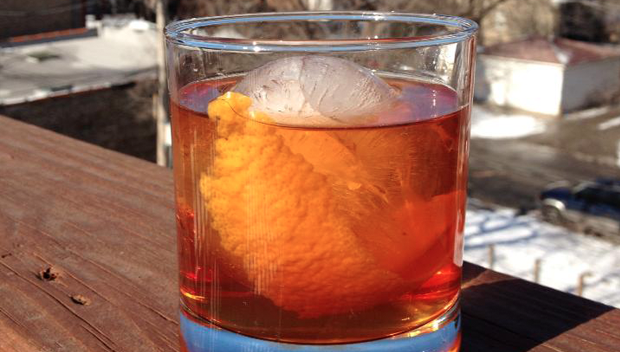 This is the standard Old Fashioned recipe w/ spiced rum instead of Whiskey. 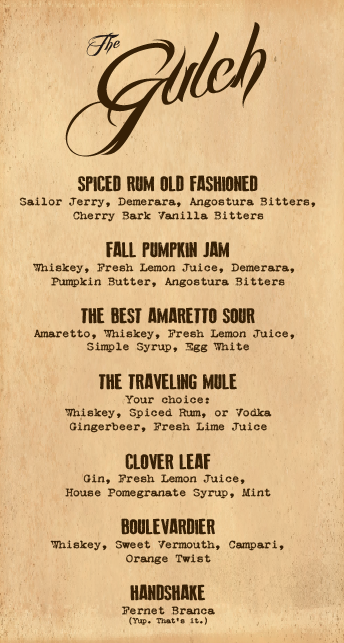 Awesome for fall time as Sailor Jerry has all kinds of fall flavor + a ton of vanilla. Finished off with some Bittercube bitters for some extra flavorful love.